African National Congress (ANC) President Cyril Ramaphosa says the ruling party is working around the clock to attract investors to boost the South African economy and create sustainable jobs. Ramaphosa has been speaking at Scenary Park area in East London as part of the ANC’s electioneering ahead of the May 8th general elections. Earlier on Friday, he launched the Good Green Deeds Programme in Mdantsane in the Eastern Cape. Ramaphosa says women are a focus of the jobs initiative. 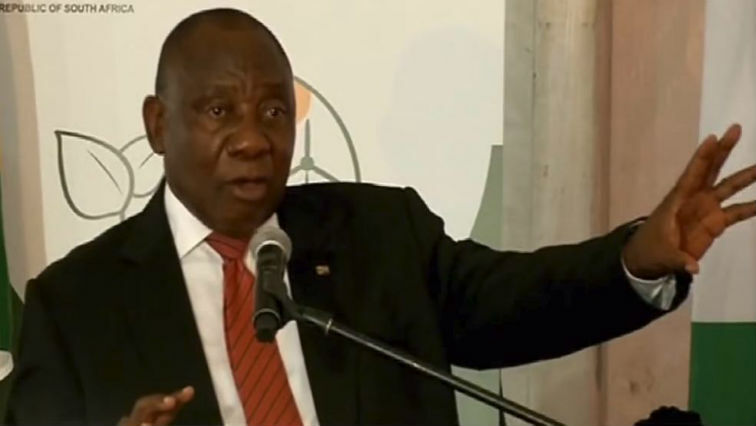 The post ANC working hard to attract investors: Ramaphosa appeared first on SABC News – Breaking news, special reports, world, business, sport coverage of all South African current events. Africa's news leader..